Gone are the days when there were only a few options to choose from — like .com, .net or .org — when it comes to domain extensions. After registering a domain with one of these extensions, the likelihood that your desired name is already in use was quite slim. Thanks to an increasing demand for web addresses, the list of available options has been considerably expanded in the recent years. Now, you have dozens of different choices for high-level extensions, such as .app, .business, .car, etc. But before investing in any of those domains, it is good to know what effects they can have on the overall value of your SEO. Do domain extensions have an influence on SEO? Googleâ€™s algorithm involves around 200 ranking factors. The domain name extension is just one of them, meaning it has very little influence on the websiteâ€™s SEO and rankings. But choosing a well-thought-out TLD and SLD when creating a website can definitely affect SEO performance in many different ways. Reputation – A meaningful and relevant domain name is highly likely to improve your reputation management. Relevancy signal – Industry-specific TLD and SLD including target keywords don’t boost rankings, but search engines may still send relevancy signals to Google based on the keywords used in your domain name. Target audience – Geo-specific extensions are proven to hit the “right” audience, which is especially true for local search. Search rankings – It turned out that some domain extensions yield better rankings than others. Many SEO experts lean towards old proven domains like .com, .org, and .edu rather than using new top-level extensions. By the way, Google itself has stated that traditional domain extensions have an advantage over new extensions since they ensure better siteâ€™s ranking. According to a Moz study, .org extension has much the same influence on Google rankings like .com extension, but it works better for most websites than .biz and .edu domains. Anyway, it is really hard to go wrong with any of these domains. There is a wide range of new top-level extensions these days, including .theater, .car, and .auto. While many of them have little or no impact on websiteâ€™s ranking, the vast majority of these extensions DO NOT hurt SEO at all. That should encourage companies to use new domains without fear instead of rejecting them automatically. What are the Best Google Chrome’s Extensions? Whether you use a new or traditional domain, you should definitely check out these Google Chrome’s extensions. Choose a good domain name for your site, get it optimized with proper SEO techniques, and install one of these Chrome extensions for the best results. 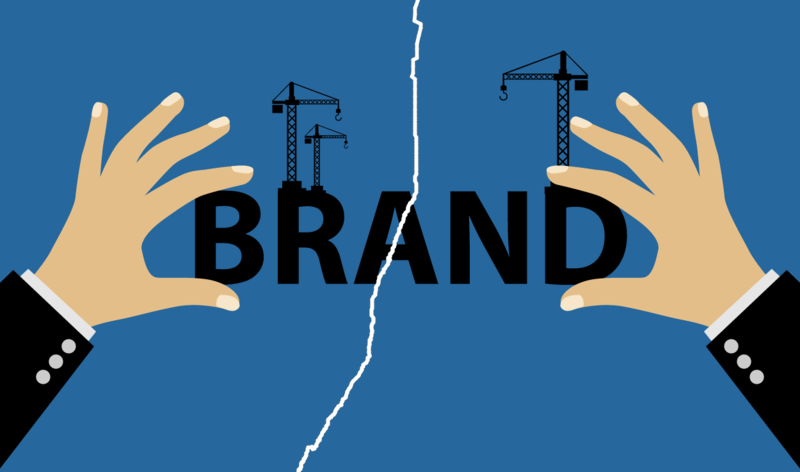 How can Negative SEO Kill your Brand?